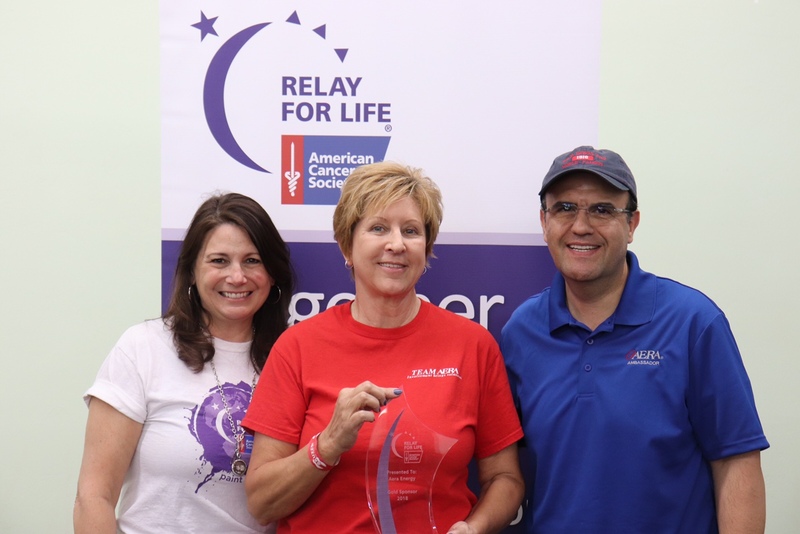 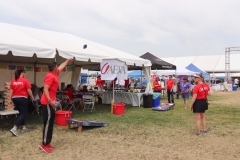 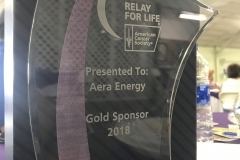 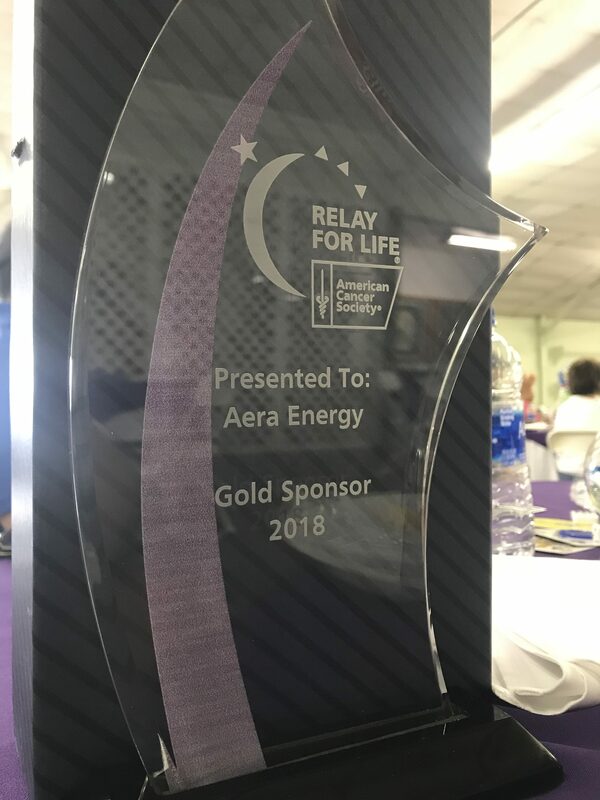 The goal was pretty simple for Aera Energy’s Relay for Life campaign – raise $50,000 for the American Cancer Society. 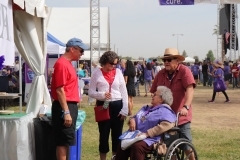 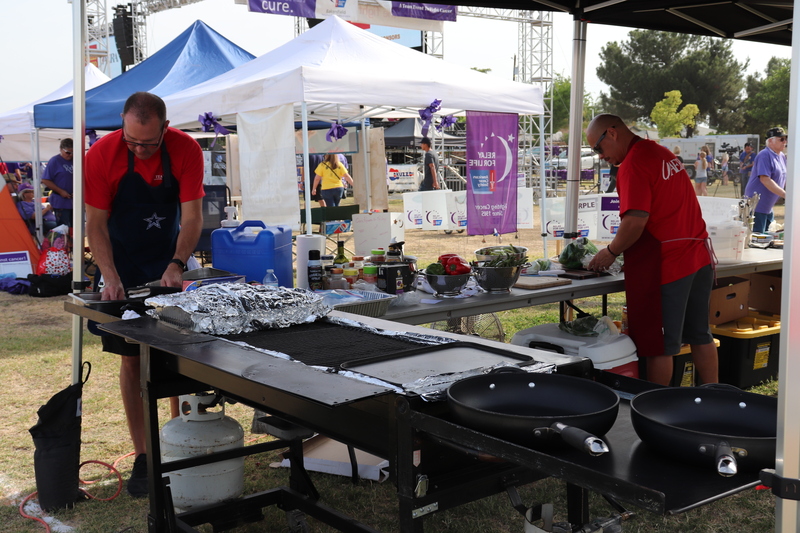 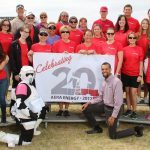 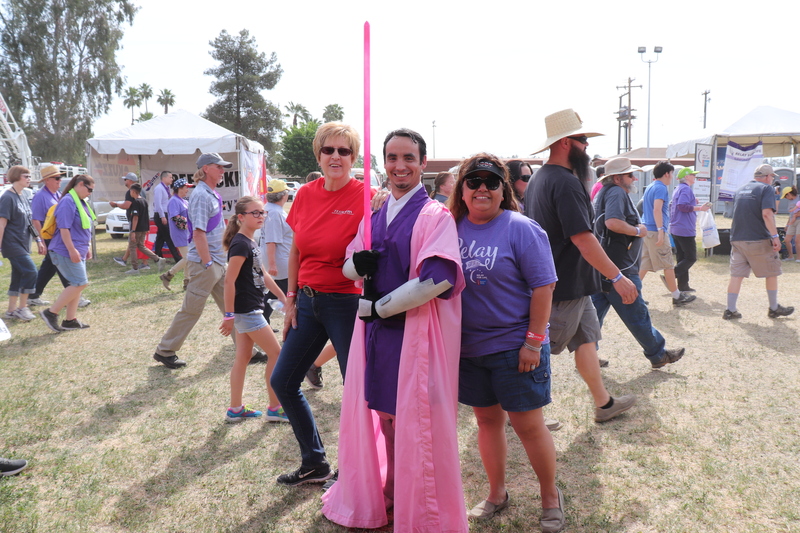 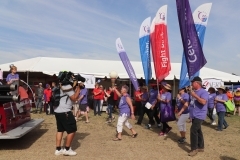 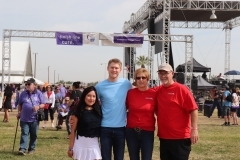 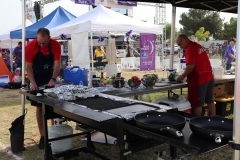 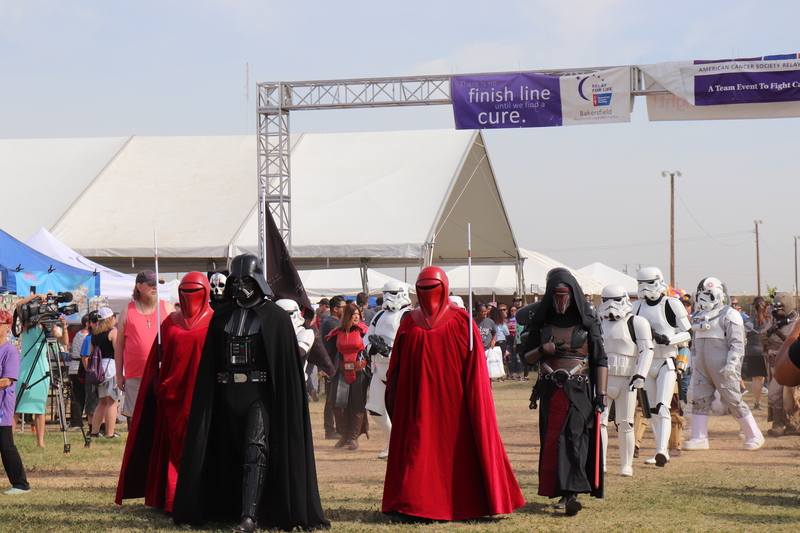 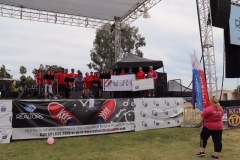 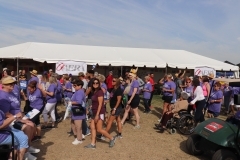 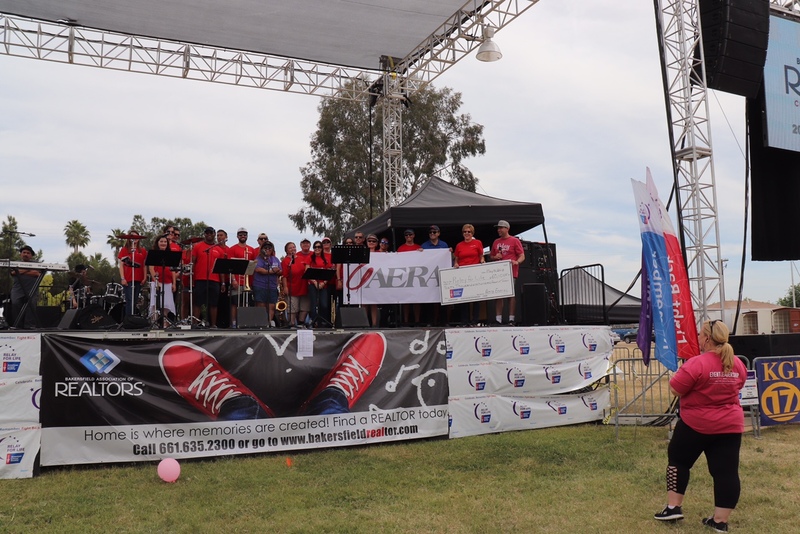 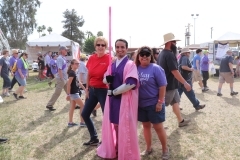 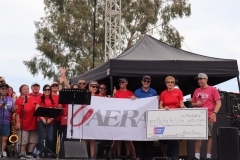 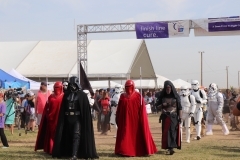 With thousands in attendance on May 5 at the Kern County Fairgrounds, Team Aera sailed past its expectations and raised $61,869 for cancer research, and leading the way on a day when nearly $600,000 was raised to fight cancer. 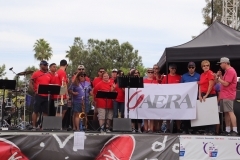 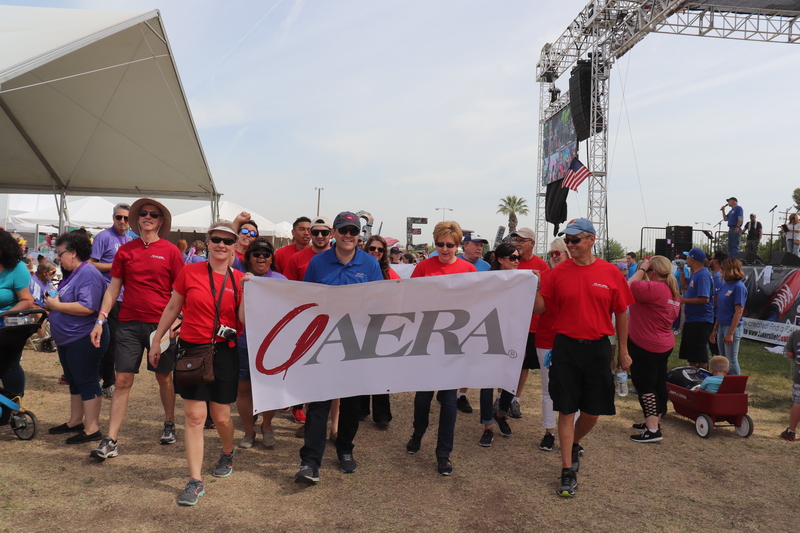 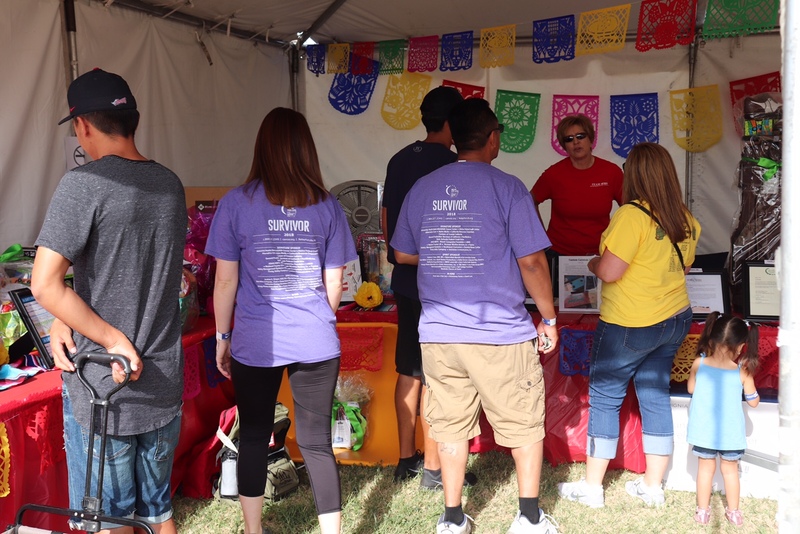 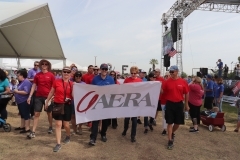 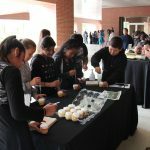 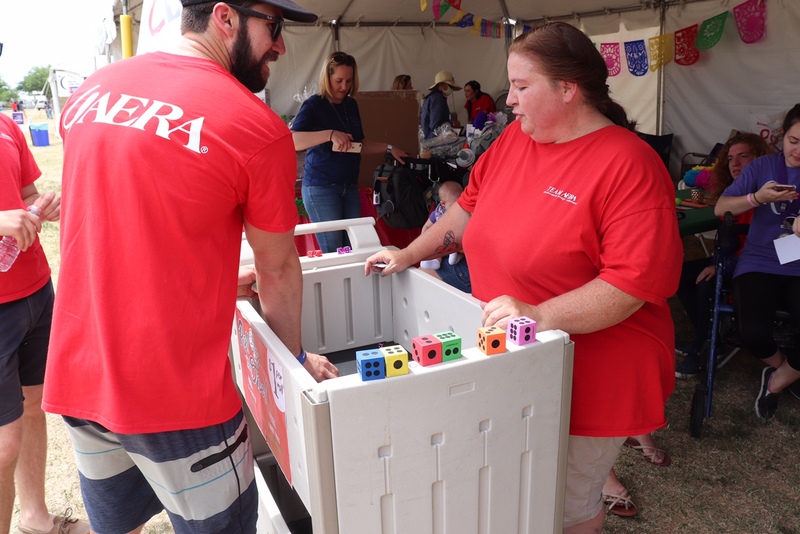 Going into the weekend relay, Team Aera had raised nearly $50,000 thanks to a variety of events leading up to the relay, including an ice cream social and a Cinco de Mayo-themed fundraiser at Aera’s Bakersfield’s headquarters on May 3. 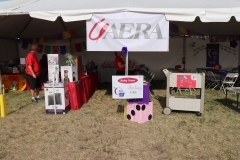 Aera’s Jean Browning, one of the chief organizers of the Aera effort, and Kaitlin Senecal were recognized as two of the top individual fundraisers. 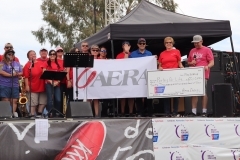 In Ventura, Team Aera raised $3,000 for the Ventura County Relay for Life.